Cryptocurrency exchange Huobi Global tried to woo institutional investors in the Asia Pacific region with the first APAC Prestige Investors Seminar. The rise of institutional investment in the cryptocurrency space could bring new life to the crypto markets. The APAC Prestige Investors Seminar will be one of Huobi’s tools to get close to institutional investors in the region and bring them onto their robust trading platform. 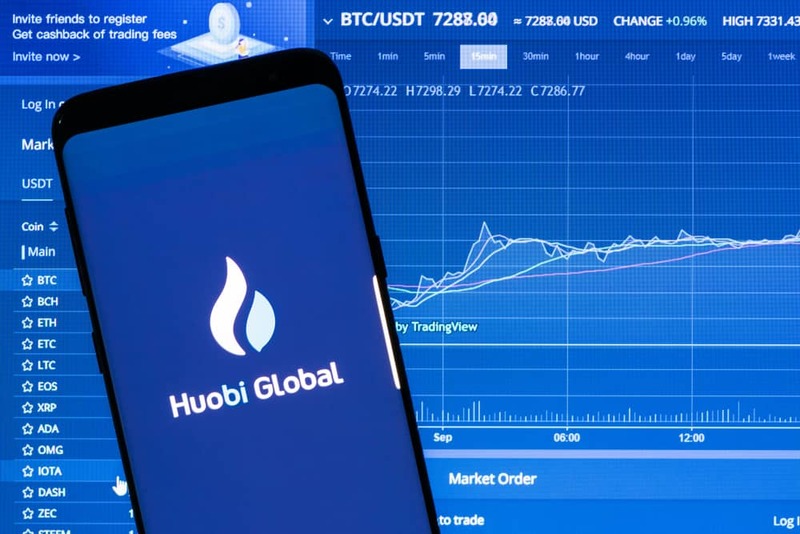 Huobi Global recently opened new offices in the Asia Pacific, which will be the center of operations for institutional and quantitative cryptocurrency trading in the region. While bearish markets are testing the faith of existing investors, crypto exchanges are busy luring institutional investors to the fore. Huobi Global will also open its gates to the big-pocketed investors who will likely infuse billions of dollars into the industry. Many institutional investors in the APAC region are keen to participate in the crypto industry. Huobi Global held the first APAC Prestige Investors Seminar at their new offices in Asia Square (Singapore). The new offices will be the center of operations for quantitative, API and institutional crypto trading in the region. The workshop brought together over one hundred quantitative traders covering crucial topics like the use of AI in crypto trading and the impact of quantitative trades on the market. The event was also attended by Damien Loh, Chief Investment Officer of Ensemble Capital, John Lin, CEO and Founder of Tilde, and Justin Chow Head of Business Development of Cumberland. Huobi Global also launched the Prestige Investors Club, their invite-only club for quantitative traders, institutional traders and other elite traders. The club provides users with dedicated account managers, API trading support, monthly event invitations, and more.